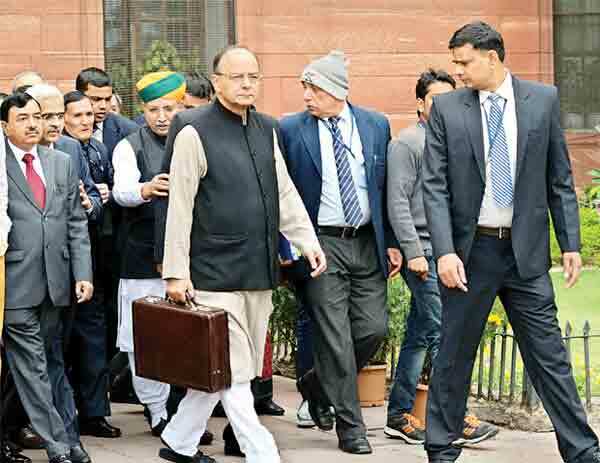 The Union Budget presented by Finance Minister Arun Jaitley has dampened Himachal’s hopes. 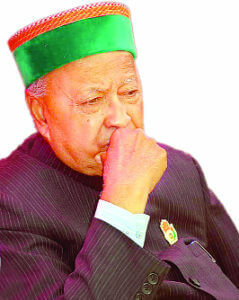 Chief Minister Virbhadra Singh has described it as disheartening for people, especially of Himachal, as it only contained promises and commitments. On the other hand, the BJP leaders have termed it as a futuristic budget that will benefit all sections of the society. 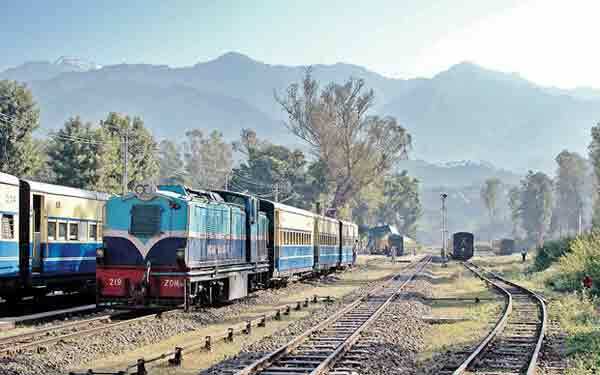 Himachal was expecting some announcements regarding pending rail projects, including Bhanupali-Bilaspur-Leh rail line but the budget was silent on most of the concerns of this hilly state. Absence of proper rail network is proving to be a major bottleneck in rapid industrialisation in Himachal. The budget has evoked mixed response from industrial units. The hilly state can benefit from some of the schemes announced in the budget if they are implemented here also, feel political analysts. The Union Budget has evoked mixed response from industrialists in the BBN area. They say there is nothing much in the budget to provide relief to industries. However, some of them say that budget is disappointing for corporate sector but other provisions are good for consumption sector. The Union Budget is silent for hilly areas even as there have been efforts to provide relief in some areas. Employees are happy over the relief extended to this section. The most disappointing factor is budget’s silence on Himachal’s rail projects. There was a hope that budgetary provisions would be made for Bhanupali-Bilaspur-Leh rail line by declaring it as a national project owing to threat from China. Similar is the case with Nangal-Talwara and Chandigarh- Baddi rail lines. Himachalis have lost the hope of expansion of rail network in this state. Industrialisation is also suffering due to poor rail network in Himachal. There is a glimmer of a hope that Himachal tourism will also flourish sooner or later after budgetary announcement developing small airports and five tourism areas. Notably, tourism sector plays vital role in generating employment opportunities in this state. 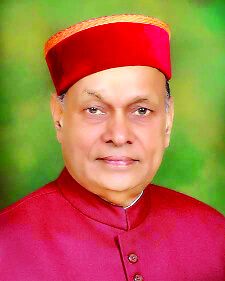 It will be possible if Himachal benefits from some of the schemes announced in the Union Budget. The budgetary announcement of strengthening cooperative societies augers well for Himachal whose demand to levy water cess on the analogy of royalty charged on coal by southern states. Himachal is also paying a huge cost for protecting forest wealth but budget did not touch this concern also. Chief Minister Virbhadra Singh has termed the Union budget presented by Finance Minister Arun Jaitley as disappointing and disheartening for people of the country especially Himachal Pradesh. He said it seems to be the budget of mere promises and commitments in which interests of the common man had been completely ignored. He said the people of the country were expecting some respite after passing through the phase of hardship due to demonetisation process but the Union government had failed to come up to their expectations. He said there was nothing in it for the farmers and unemployed youth and fails to create an impact on the masses. He added that not much had been offered to the middle and lower middle class. Finance Minister Arun Jaitley had to dispel the negative impact of the demonetisation process while preparing the Union Budget. The courage and potential to pursue economic reforms would have been much more visible had it been completely a budget of the Finance Minister. But it was restricted to underline and highlight government’s priorities. A commendable effort had been initiated to tread difficult path through demonetisation but there is still a challenge to solve problems confronting country’s economy. Jaitley’s budget underlined measures to tackle the situation that surfaced after demonetisation. The government has found many ways to show its concerns for common people, poor, farmers and labourers. The budget will give relief to poor people and labour class but the government has also shown its will power by expanding loan facilities and crop insurance scheme for farmers to change its image through budget. There is a promise to strengthen cooperative sector, doubling the income of farmers and developing infrastructure in milk production sector. The budget has also shown concern about small irrigation schemes and transporting agriculture produce to the market to strengthen the rural economy. The main challenge would be to generate employment opportunities for human resources even as the government has preferred skill development and industrial employment. There was no relief for traditional artisans after demonetisation in the country. Twenty five percent increase in country’s infrastructure will generate employment opportunities. There are speculations about results of banking reforms and market in the midst of Digital, Startup and Standup slogans. New institution for admission to medical and IIT promises a lot as budget always analyses country’s aspirations in the backdrop of fierce competition among youths. 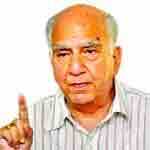 The affect of providing relief to middle and salaried classes will also percolate to a section of people in Himachal. Otherwise, Union Budget’s silence towards a state like Himachal is quite visible. There are negative signals to convert Himachali aspirations into reality due to silence over rail projects in this hilly state. It would be an achievement if Himachal benefits from the promise to establish five tourism hubs in tribal areas and airports in small towns. But our members of parliament must clarify as to what happened to their tall claims. Fundamental changes in funding of political parties is a welcome step.